Home Hot Topics The PawSox Who is right on the PawSox deal, Gov. Raimondo or Speaker Mattiello? 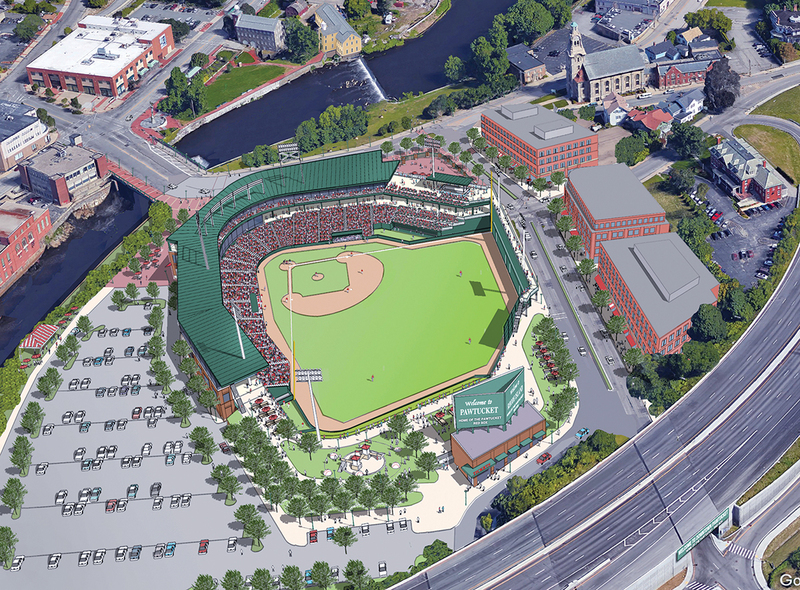 Who is right on the PawSox deal, Gov. Raimondo or Speaker Mattiello?